Benoit Paire claimed a second career ATP singles title when he breezed past Pablo Andujar 6-2 6-3 to lift the Grand Prix Hassan II in Marrakesh. 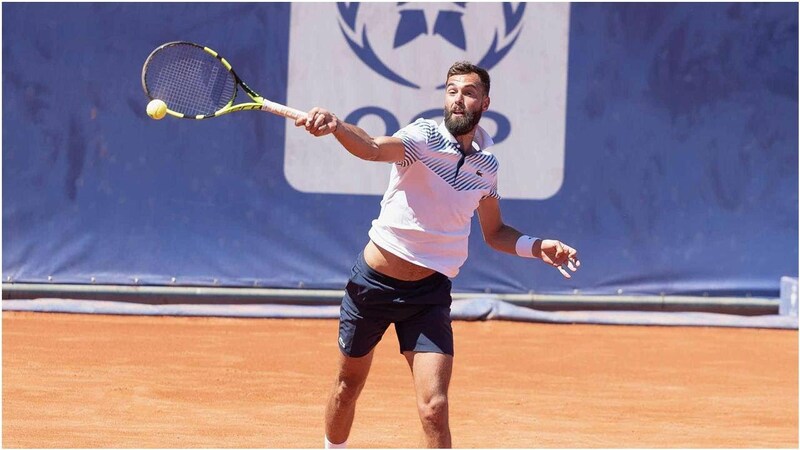 Paire broke Andujar's serve twice in the first set and then claimed the sixth game of the second to coast to victory and add to his 2015 Swedish Open title. 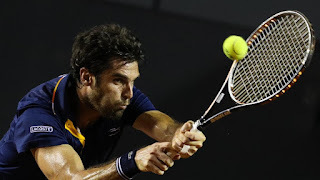 Watch highlights as Pablo Andujar becomes the most successful player in Grand Prix Hassan II history by defeating Kyle Edmund to win his third title at the event. Pablo Andujar of Spain swept aside second-seeded Kyle Edmund 6-2, 6-2 on Sunday to win the Grand Prix Hassan II for the third time. 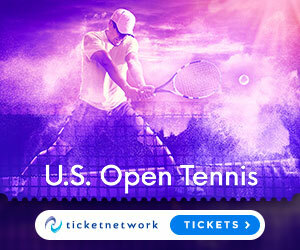 Andujar saved two break points when serving for the match and then won on his second match point for his fourth ATP Tour title. He won the tournament in 2011 and 2012 when it was in Casablanca. Edmund, ranked No. 26, was appearing in his first career final. Watch highlights as Borna Coric saves five match points to thwart Philipp Kohlschreiber and win his first ATP World Tour title in Marrakech.